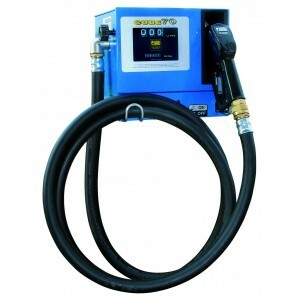 Dispenser unit for Diesel - flow rate 70 lt./min. 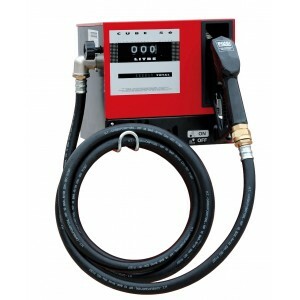 Dispenser unit for Diesel - flow rate 100 lt./min. 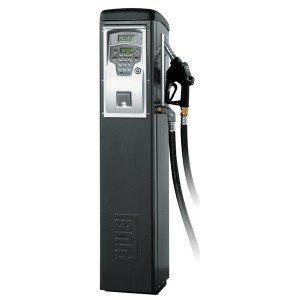 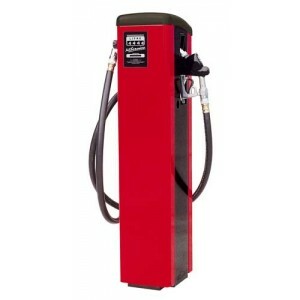 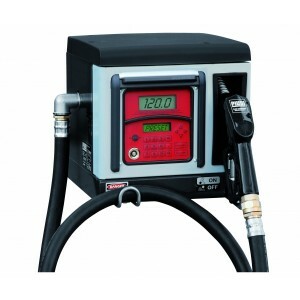 Diesel fuel dispenser for non commercial use - flow rate 70 lt./min. 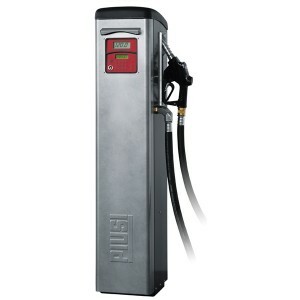 Diesel fuel dispenser for non commercial use - flow rate 50 lt./min. 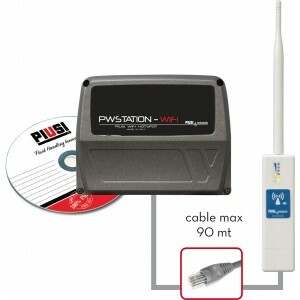 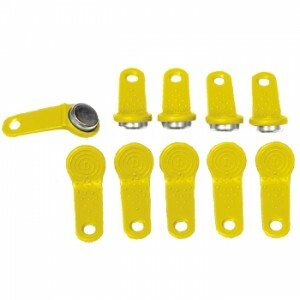 Kit software + Keys + Usb adaptor complete with: n° 1 Manager red key;n° 10 Users yellow keys;n° 1 Key reader with usb plug;n° 1 Software.